Undergraduate research in an invaluable experience for students. It gives insight into what a career in research or even graduate school will be like. As a student in BAE, there are many opportunities to get involved with faculty, sometimes even over multiple years. For this reason, BAE students are ready to hit the ground running after graduation. This makes them highly sought after job candidates by government, industry and other top-ranked research universities. Learn more about undergraduate research at NC State here. Travel the world and learn about data science while getting paid this summer in a new Research and Extension Experience for Undergraduates summer fellowship program offered by the Department of Biological and Agricultural Engineering in conjunction with the Prestage Department of Poultry Science. 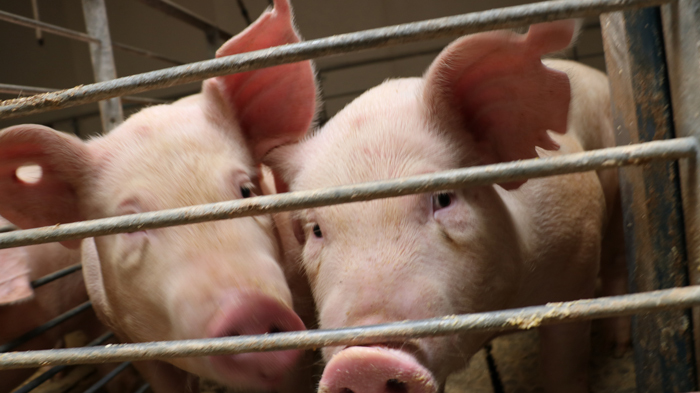 Pigs, Poultry, the Planet and Data-Driven Problem-Solving, also known as P4, is a Research and Extension Experience for Undergraduates summer fellowship program. The P4 program is designed to develop the next generation of data-savvy food animal production professionals, extension associates, and researchers. P4 fellows learn how to apply data-driven analytics and problem-solving to address issues surrounding global intensification of poultry and swine production. The program takes place at North Carolina State University in Raleigh, NC, in partnership with North Carolina Agricultural and Technical State University. Learn more about this opportunity and specific projects here. BAE kicks off a new program this year. The BAE Research and Educational Enhancement Projects (REEP) are an opportunity for undergraduates to design and conduct research under the supervision of a BAE faculty mentor. These undergraduate research projects provide students a hands-on setting to dive deeper into topics learned in the classroom. Additionally, students develop and sharpen skills for success in graduate school and industry, such as project and time management, procurement of materials, independent and critical thinking, written and verbal communication, etc. Read about current REEP projects here. One academic year (2018 Fall and 2019 Spring Semesters). $4,500 total stipend, where $500 can be reserved for project-related expenses. Conduct a research project under the supervision of a BAE Faculty Mentor. Present research to the department in the spring semester. Monthly professional development meetings with me to discuss resumes, career paths, networking, fellowships, and any student proposed topic. More information on the REEP program, application requirements, and eligibility are provided in the attached document. For more information contact Dr. Laura Merriman. BAE has hosted several National Science Foundation (NSF) Research Experience for Undergraduates (REU) students. Dani Winter, BAE alumna, participated in an NSF undergraduate research program under the guidance of François Birgand. In addition to the research she had been participating in for much of her undergraduate career in BAE, she was chosen for the NSF REU program. As part of the NSF REU, she conducted her own tracer study to determine the water quality of a stream after restoration. Undergraduate research prepared Dani for graduate school, which she has started in a Ph.D. program at Purdue University. The Dragonfly Pond Works Scholars Program pairs juniors and seniors majoring in Agricultural and Environmental Technology at NC State with mentors from Dragonfly Pond Works as well as faculty members from the department. 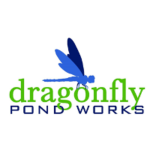 Dragonfly Pond Works is an environmental service company specializing in lake and pond management. After representatives were invited to speak with students in an Ecological Restoration Implementation class. Read more about the program here.